Whilst doing some of my own work on Chekhov’s qualities at home the other day, I forgot something I am always telling students; to scan your body and find the place in your body where that quality is not reaching and focus on it, for only then can you get the full benefit of the movement and the sensations and feelings it evokes for the work on your character , when these blockages have been eased. For those less familiar with the four qualities in Chekhov, they are moulding, floating, flying and radiating; they correspond to earth, water, air and fire, which you might come across in one or two other trainings, (Lecoq in particular). Allowing these qualities into your body allows you to explore the quality which might be a strong quality of your character. The qualities evoke sensations and feelings and often a whole viewpoint for the character or the world in which they find themselves. We all find different things that will work. But as teachers it is often hard to find anything other to say than ‘keep practising’. This is a bit like telling young actors to speak louder when you can’t hear them. It is a kind of blocking instruction. They often find the instruction authoritative and useless, because it evokes a kind of terror of ‘am I floating properly’ ? A classic question I hear over and over again is ‘ what is the difference between floating and flying’? It’s a hard one. We might separate them by suggesting that floating involves resistance whereas flying does not. But in flying we are still at the mercy of the air as someone who floats is at the whim of the current. Perhaps flying has more will within it . With flying we know where we are going. In floating we truly surrender. We have to do so or we could not float. any advice on this question would be gratefully received! It seems to me it is so very easy to pretend to float fly radiate and mould , which often occurs when there is a stiffness or reluctance in a part of the body as described above. But it is the profundity of the whole body movement and how it affects gesture and ultimately the intention of the character that makes it useful. It is not a good plan to pretend. That is rather like trying to force an emotion out, like wringing a dry cloth. It is also essential the movement comes from inside. Many times I work with qualities and I am aware initially of someone’s dance training . Rather than the quality coming from inside, it proceeds from trained outer movement. I have been discussing the efficacy of the technique with the fabulous students who stage managed my recent production of THE DUCHESS OF MALFI which used the Chekhov Technique as the bedrock of the process. The students only experience of the technique were a few classes with me in a previous module which focussed more on working with nontext physical theatre so they had been very taken with its use in this Jacobean ðrama. We discussed the fact that on the one hand whilst Chekhov was easy once you knew how and could produce fabulous deep and fast results, it was also tricky to get people to commit. They noticed a big difference between my committed actors and some of the students in our class who had found it challenging. It reminded me how you had to have complete faith in the body and imagination in order for it to be successful for you, and also that even with experience you have to keep touching base and practise just like any other technique. As I was doing this morning! 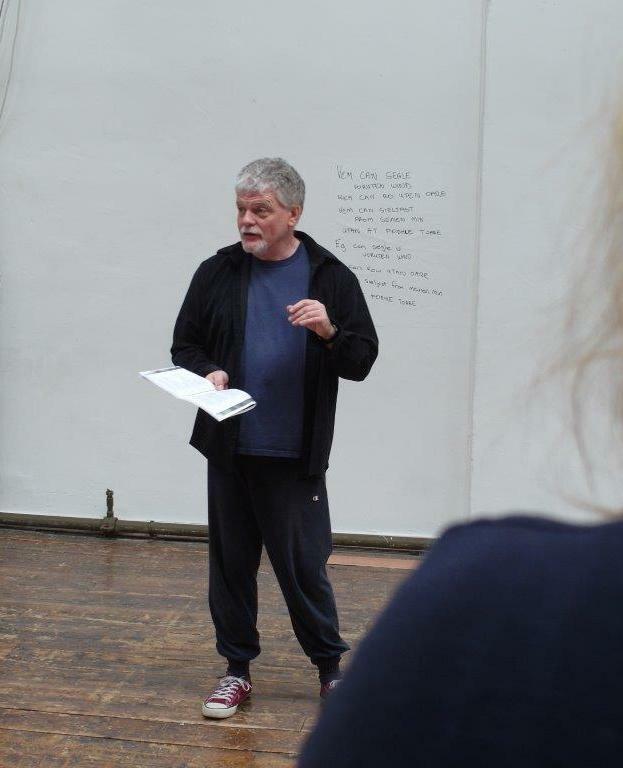 In this year’s Core Performance course starting here in Galway Ireland on March 3rd for ten weeks of fifteen hours per week, participants will have a chance to hone these skills and this magical way of looking at acting, finding feelings and sensations and character choices through imagination and the body through chekhov and other Ensemble techniques. There are still two places left. Check out Courses on this blog or go to http://www.coretheatrecollege.com . 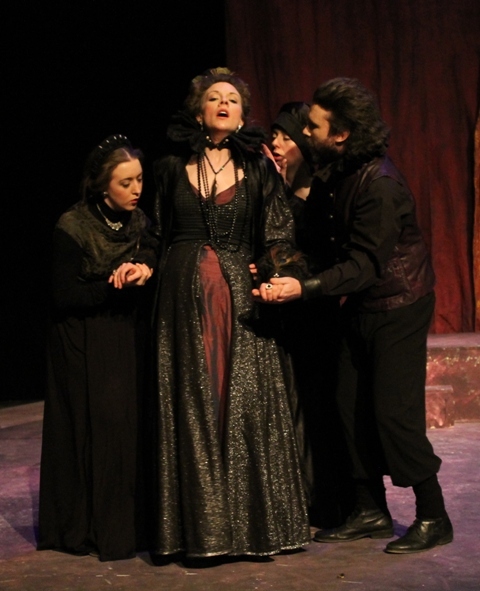 This entry was posted in Uncategorized and tagged Core Theatre College, Duchess of Malfi, Michael Chekhov Technique on February 11, 2015 by maxhafler.